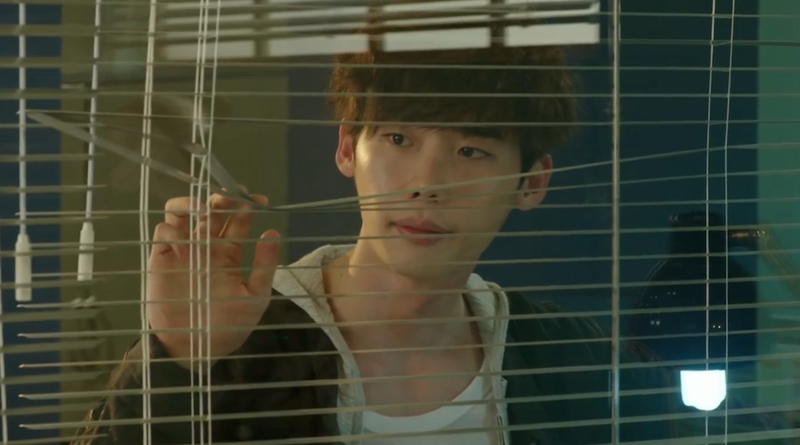 I’m falling deeply in love with Doctor Stranger and we’re only done with the first three episodes. Lee Jong Suk, you’re making my heart melt in all the right ways! 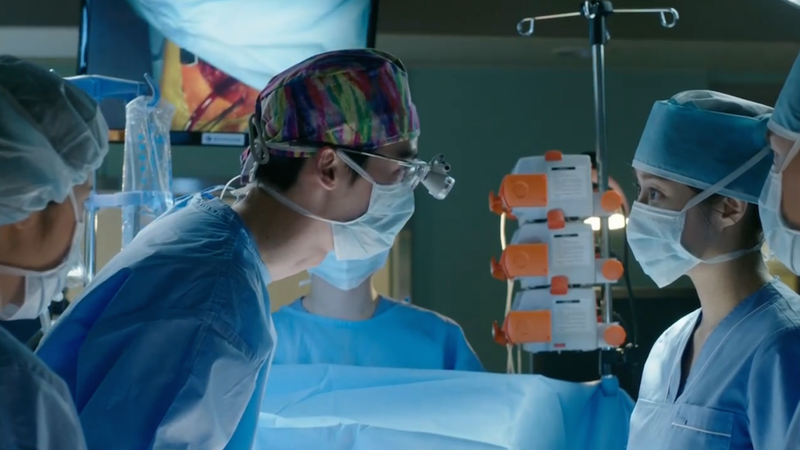 This episode’s setting moves to the hospital where Hoon starts his day delivering water, but ends up performing emergency heart surgery. Don’t you hate when that happens? The comedy does a wonderful job balancing out the drama and I’m desparete for more. Needless to say, I’m hooked. What’s not to love about a genius, unassuming doctor? We get to see Hoon’s skills in action in this episode, and I couldn’t wipe the giddy smile away from my face. Hoon can’t help but step up when he sees the father of the 500 won girl from the park having heart trouble. He may be risking his medical license, but does that really matter when he knows he’s are doing the right thing? The other doctors weren’t too pleased by this random doctor (stranger?) taking over the operating room, but who are they to argue when no one else is around to step up? Of course Hoon performs a flawless surgery that leaves those around him scratching their head. Who is this mysterious man? These were perhaps by favorite scenes, mostly because we got to see such a cute and caring side of Hoon. 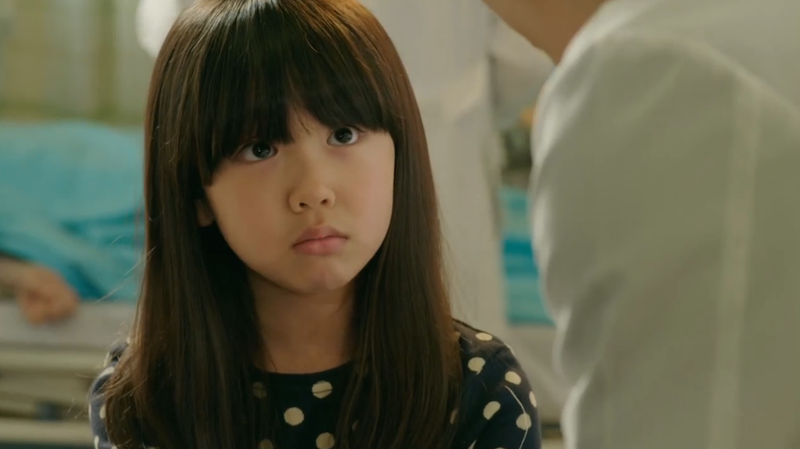 My heart about collapsed when the little girl asked Hoon to perform the surgery. 500 won was the perfect price. Then again, who could say no to this face? Hands down the best wandering of a hospital scene I’ve ever seen. 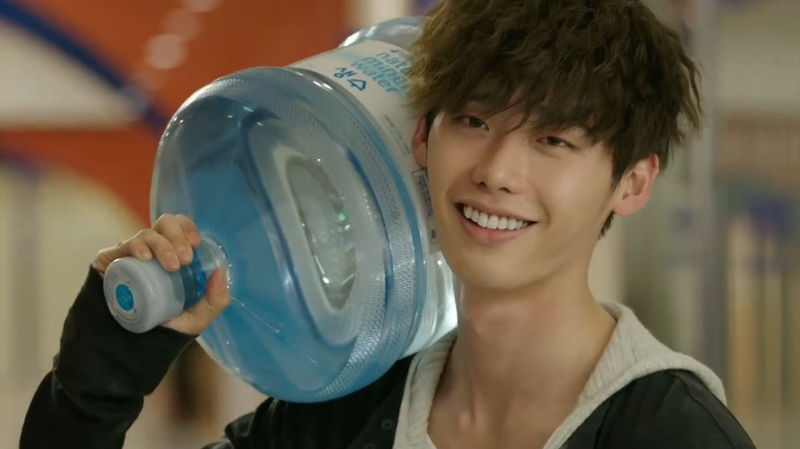 Throughout the entire episode, Hoon is never far from a jug of water. 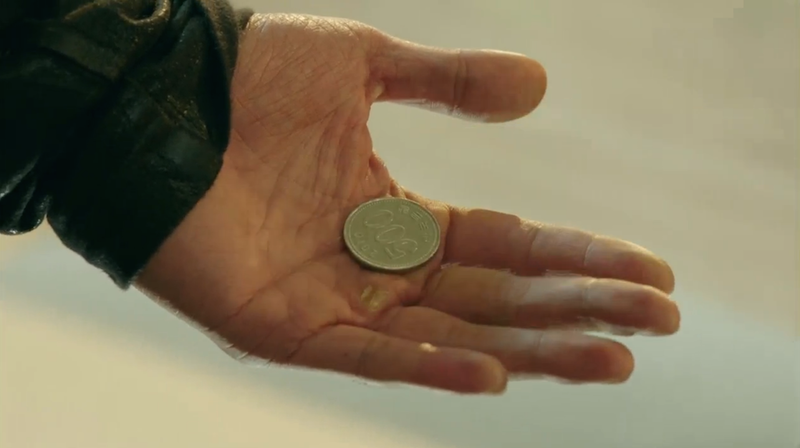 The premise was rather amusing and I was very impressed how they were able to incorporate this prop seamlessly into the episode. I kind of love the water boy turned heart surgeon persona! 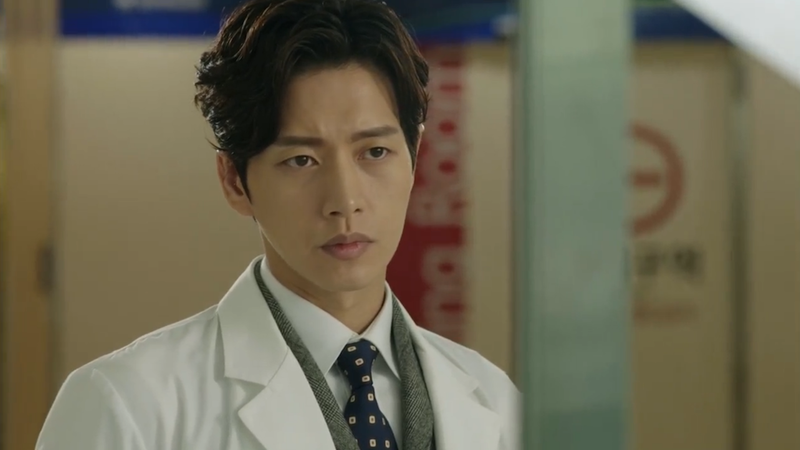 We get to see more of the leader of the cardio dream team, and I’m excited to see how Hoon will come to interact with this skilled doctor. Jae Joon is clearly the undisputed best heat surgeon in the hospital so how will he react to Hoon, his North Korean contemporary? 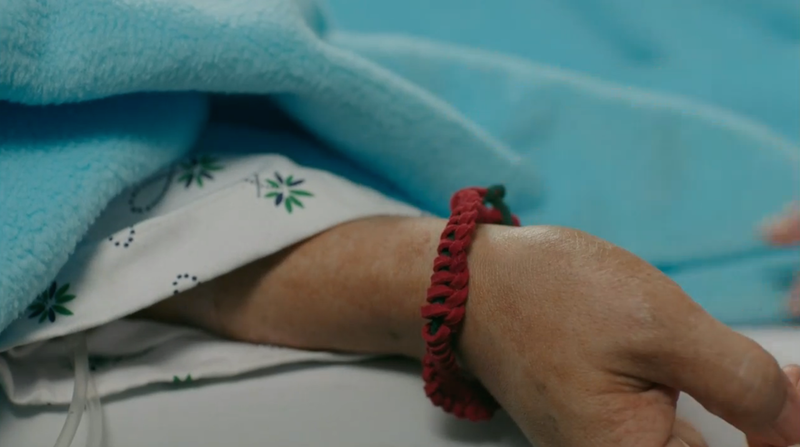 Did Hoon Find Jae Hee? Looks like Hoon’s lost love may be much closer than a North Korean prison camp. 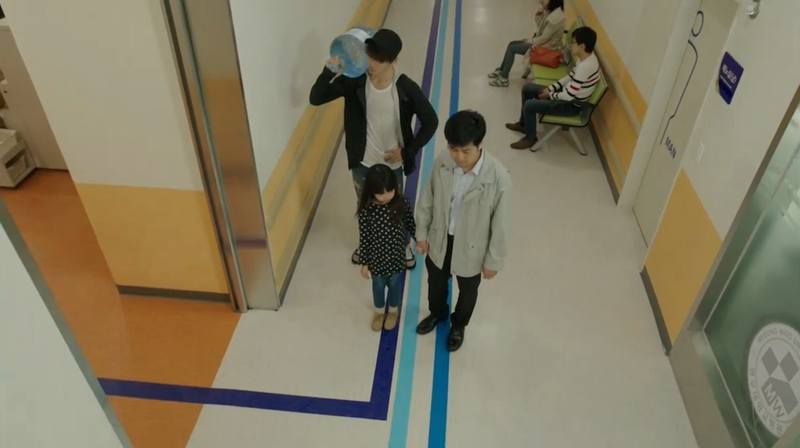 He catches a glimpse of Jae Hee’s look-a-like at the hospital and the episode ends with him frantically chasing after her. The question remains, is it really Jae Hee? The red bracelet points to yes. 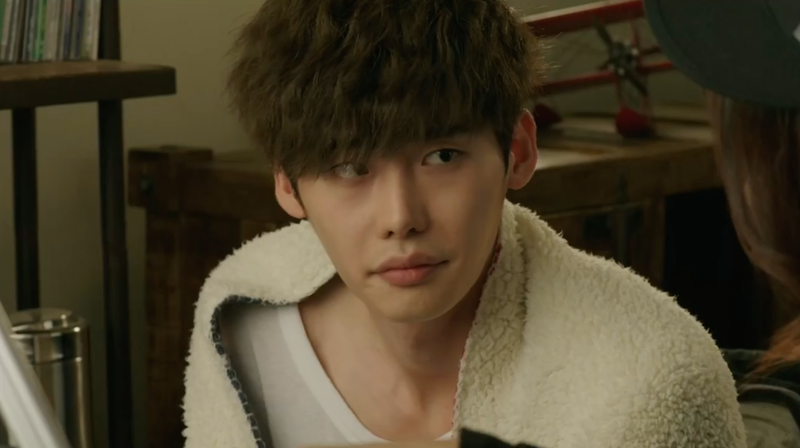 What’s not to love about Lee Jong Suk wrapped in a fuzzy blanket? Poor Hoon. He saves someone’s life and all he gets are slaps on the cheeks! Hmm, to operate or not to operate? 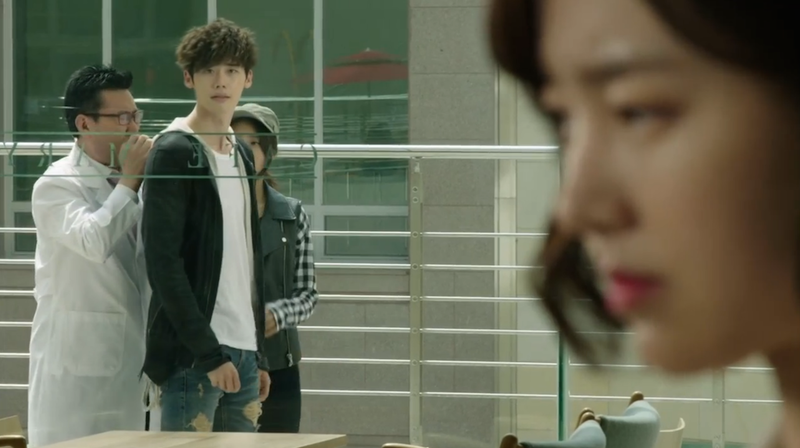 This was another strong and compelling episode of Doctor Stranger. I especially loved the scenes involving Hoon helping out the girl from the park and I hope the these lighthearted elements continue as the show moves forward. Any good drama needs comedic relief to balance out the angst and Doctor Stranger’s formula is currently working very well for me! 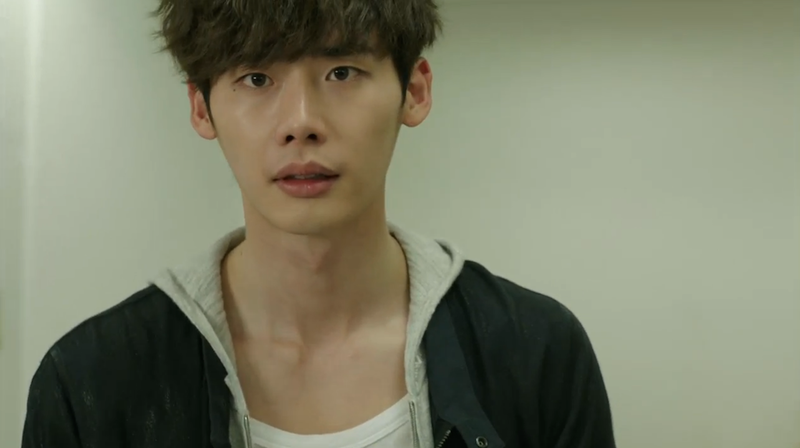 Lee Jong Suk continues to impress me with his acting and how he is developing Hoon’s character. 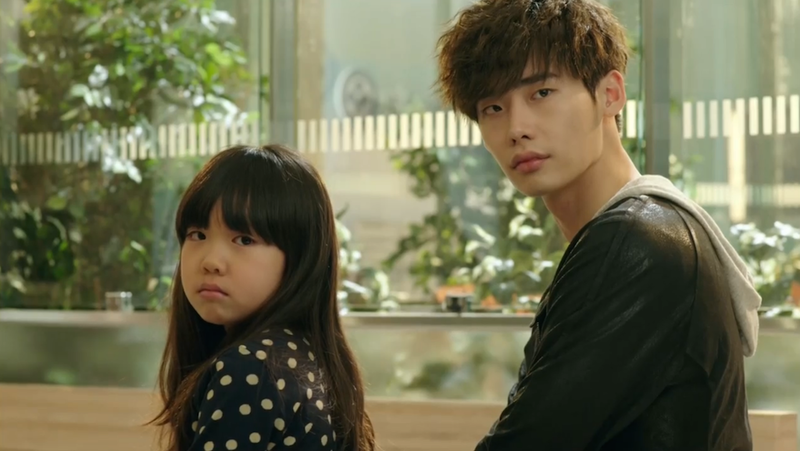 I already loved Lee Jong Suk, but this show is bringing me a newfound admiration for the young actor. I can’t wait to see what episode 4 will bring! 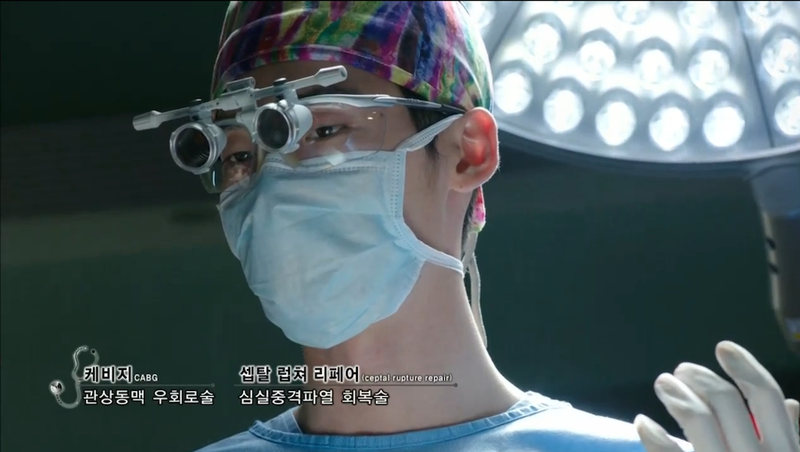 Are you enjoying Doctor Stranger? What’s been your favorite part thus far? Please share your thoughts below! i really laught at the scene where he took the first slap, caught the hand for the second but she still slaped him with the other hand. “aisss” :)))))) after the phone call she looked at him and he covered his cheeks with both hands. he is hilarious. Yes! That was a great scene. I’m looking forward to more Hoon cuteness in future episodes!